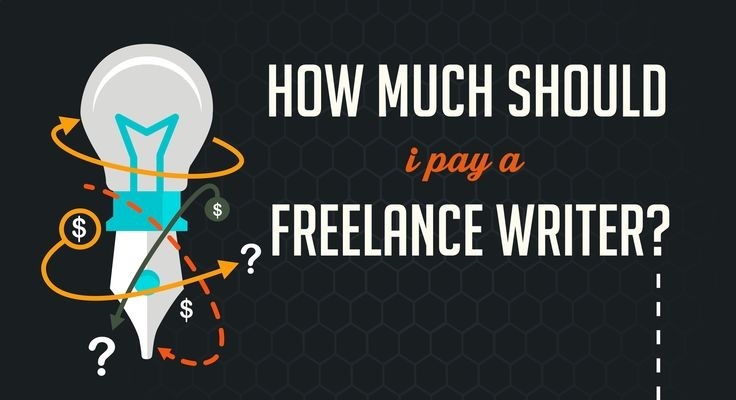 As content marketing becomes more popular, everyone wants to know what the going freelance pay rate is for well-written blog posts, email newsletters, social media content, etc. If you do a quick search on the topic, you’ll see that many other publications begin to answer this question, but they never actually list any rates. That’s because the answer depends on many factors, but it’d still be nice to see some actual numbers.